Following a 2017 revamp of the Elantra lineup, Hyundai has introduced a new Elantra GT Sport hatchback for the 2018 model year. A new Elantra SEL trim level takes the place of the previous SE with a Popular Equipment Package. Otherwise, little has changed for 2018. 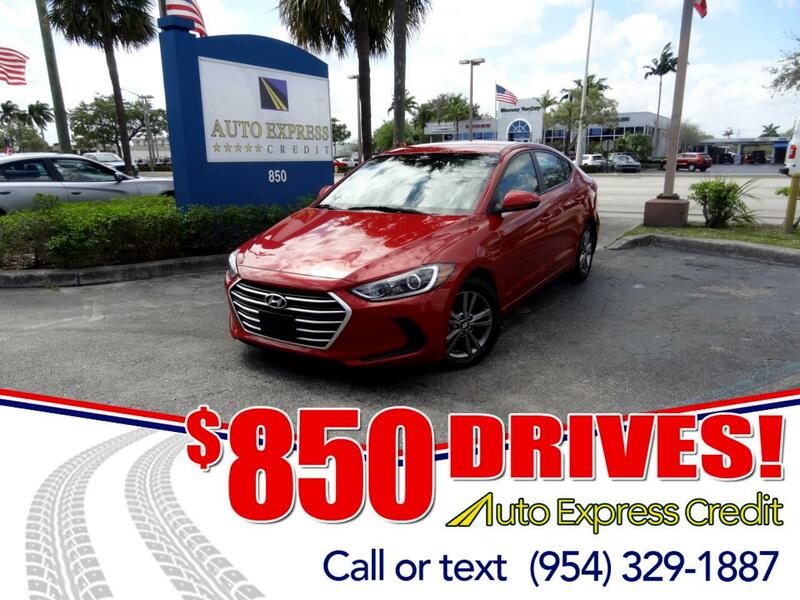 Offered in sedan and GT hatchback body styles, Elantra is a serious competitor among compacts, with sharp design, a roomy cabin, and abundant features. Its last major redesign was for the 2014 model year. Elantra offers three engine choices. Base engine for both body styles is a 2.0-liter four-cylinder, which develops 147 horsepower in the sedan and 162 hp in the GT hatchback. Torque output is 137 or 150 pound-feet, respectively. A 6-speed manual gearbox is standard, but most Elantras are fitted with a fuel-thrifty 6-speed automatic transmission. Sport trim levels in sedan and hatchback body styles share a peppy 1.6-liter turbo four, producing 201 horsepower and 195 pound-feet of torque. As an alternative to manual shift, the turbo can mate with a smooth-shifting 7-speed dual-clutch automatic transmission. Finally, the Eco sedan gets a 1.4-liter turbo four, coupled to the 7-speed dual-clutch automatic. Differences between the sedan and the GT hatchbacks are significant, as the two body styles are not really related. Not only does the hatch offer greater cabin space, with more premium-looking finishes, but the GT Sport's suspension promises greater control. Crash-test scores are incomplete. The National Highway Traffic Safety Administration gave the sedan only a four-star overall rating, with four stars for both frontal and side impacts. The 2017 hatchback got a five-star rating overall, but four stars in the frontal-impact test. No testing has been done on the 2018 GT hatchback.